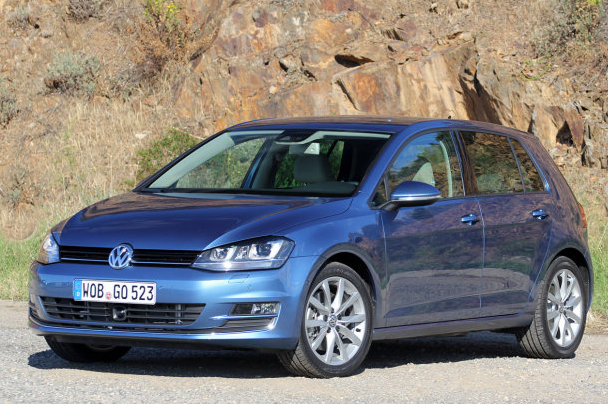 Knowing the quality and performance of the Volkswagen, this won’t surprise you a bit, the Volkswagen’s latest version Golf hatchback MK VII has been named 2013 European Car of the Year. Picked from an original field of 35 contenders, the winner was announced at a special event preceding the 2013 Geneva Motor Show (2013). Volkswagen beat its rivals by taking home 414 points. Second place went to Toyota GT 86/ Subaru BR2 twins – 202 points and third place went to Volvo V40 – 189 points. Back in the year 1992, the third generation picked the prestigious title and now again in 2013 the title goes to Volkswagen, making it the only car (along with the Renault Clio) to have won the title twice. Its brilliant MQB platform gave the car overall balance plus its achievement in safety, fuel efficiency, dynamic and comfort that bagged the title. The premium and classy-styled interior as well as the smooth ride also won the hearts of the Jury. The Jury panel consists of 59 Jury members that represent 23 countries who are journalists or hold other posts in the Auto Industry. To be a contender, the vehicle has to be newly available in the market. Either now or before year-end in five or more European markets with at least 5,000 yearly sales, this is the reason the exotic supercars of the European countries are renowned for. 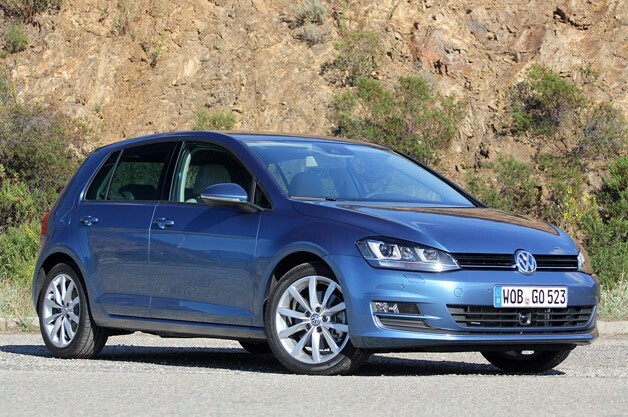 For Golf fans in the US, you will have to wait only till the first half of 2014 to test-drive one at your local Volkswagen dealer.